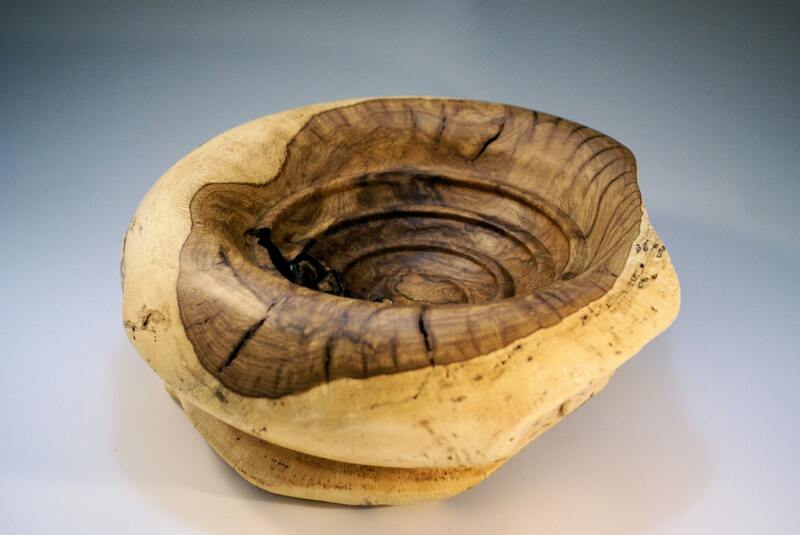 Large Oak Burl wooden bowl center piece for your home or office decor. 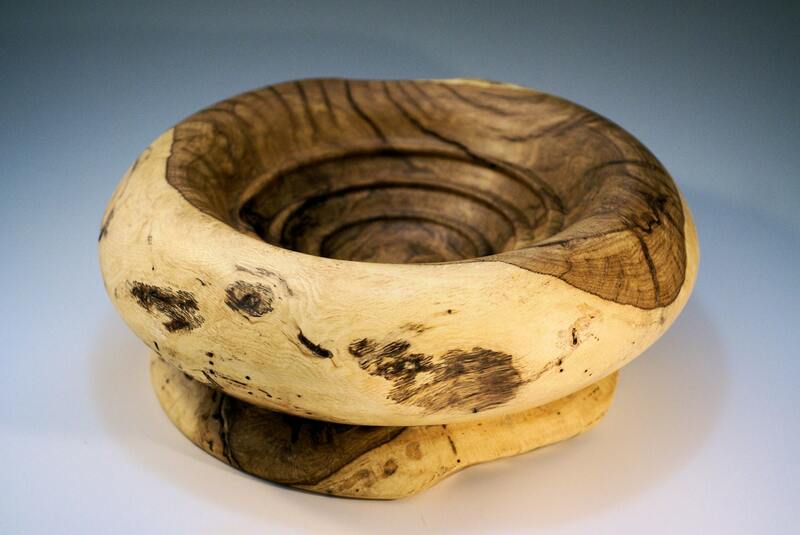 You will also notice some spalting in this one of a kind wood bowl. 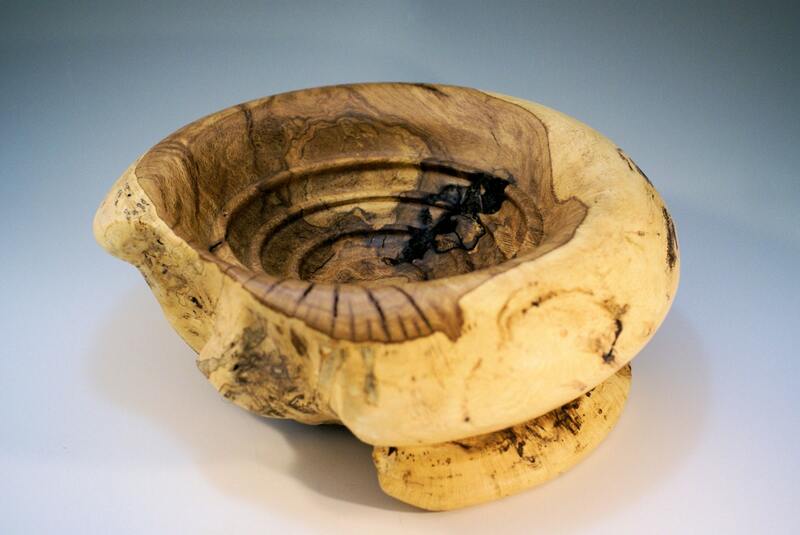 This hand made bowl is full of character as you would expect from an Oak burl. The wood came from a tree that was blown down in one of our wind storms in the Willamette Valley of Oregon. 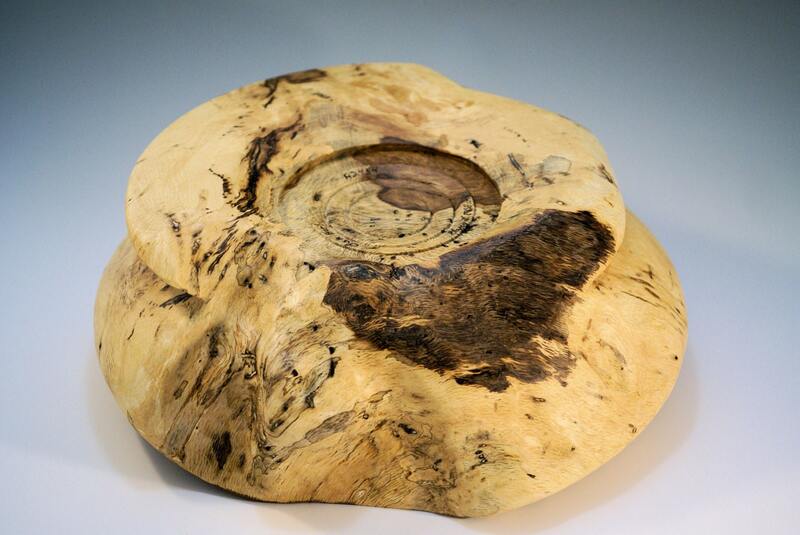 The piece was given to me to make something that would last another 100 years like the tree it came from. This piece is 14 1/4" in diameter and 5 3/8" tall and weighs in at 10 lbs.